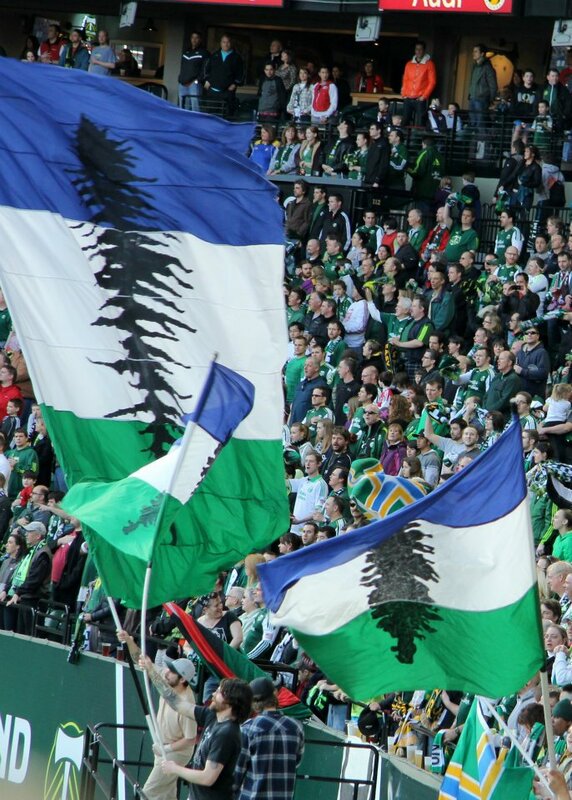 The Cascadia Association Football Federation is proud to represent the Pacific Northwest, and North America in sending a team to the first ever CONIFA World Cup hosted in London, 2018. The Confederation of Independent Football Associations (CONIFA) is hosting it's next major tournament, the 2018 World Football Cup, will take place in London. The 16-team event will be held between Thursday 31 May and Sunday 10 June. CONIFA is the international football confederation for teams not part of FIFA. Its members include states, partially-recognised states, regions, minority groups and sports-isolated territories. CONIFA is strictly politically neutral, and is run by volunteers. The 2018 World Football Cup will bring together a diverse collection of CONIFA members from around the world. Participation was determined based on qualification games/tournaments, regional qualification spots and two wild cards. Barawa, a region of Somalia, qualified for the tournament as host – the Barawa Football Association is based in London and consists of Barawan diaspora. Tibet, whose Football Association (Tibet FA) has the honorary president of his Holiness the Dalai Lama, received a wildcard, as did Western Armenia. Abkhazia qualified as reigning world champions after they beat Panjab in a thrilling penalty shoot-out finale at the 2016 World Football Cup. Padania qualified as European champions after winning the European Football Cup in Northern Cyprus earlier this year, while Tamil Eelam earned their spot by winning the Challenge Cup. The participation of Kiribati will raise awareness about the existential threat climate change poses to their low-lying Pacific island homeland. CONIFA has been actively involved in football development in Kiribati since it joined as a member in May 2016. The official draw for the 2018 CONIFA World Football Cup will take place in London later this year. The draw will also coincide with an announcement regarding the tournament’s major sponsor.